Guess who’s bringing dinner… and breakfast and lunch! 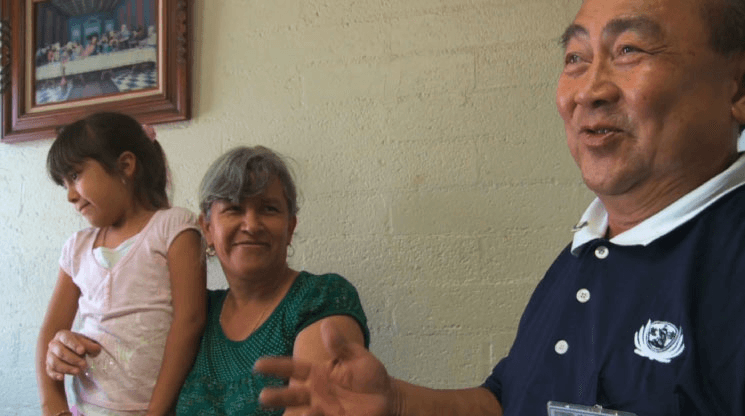 In Phoenix, Arizona, summer temperatures often exceed 100° Fahrenheit, but this doesn’t stop Tzu Chi volunteers from serving the low income population here. 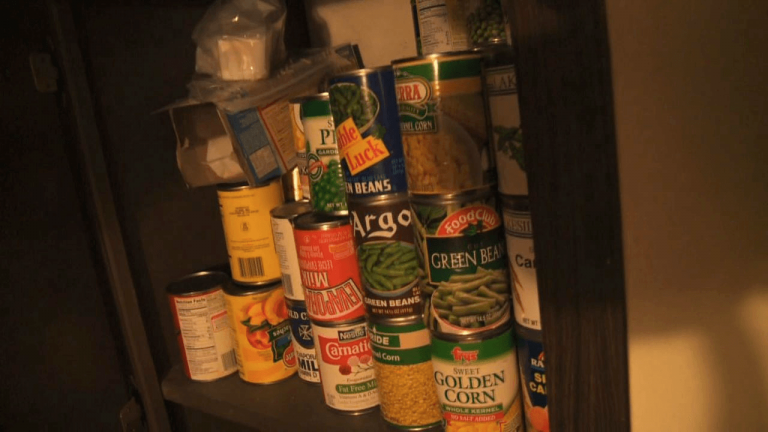 In 1997, they began running a food pantry program that serves over 1,000 households per week. For the last decade, every week Tzu Chi volunteers fill boxes full with food, then distribute them to those in need. Tzu Chi opens its doors every Tuesday, Wednesday, and Friday from 9:30 am—12 pm to give everyone a chance to come. The food is always fresh, so that’s why my kids like to come ’cause they can attack it right away. Still, not everyone can come to the food pantry on their own. 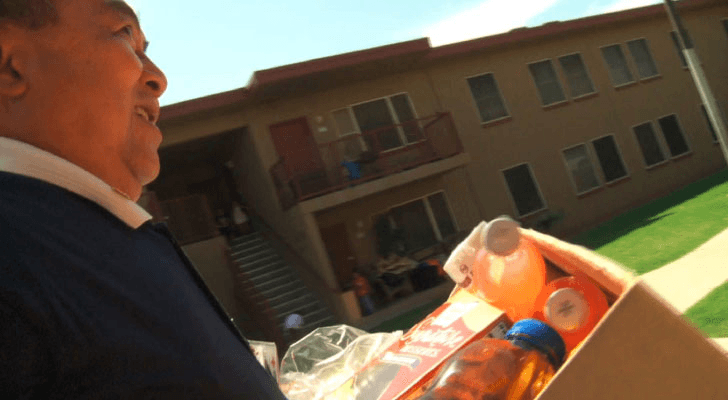 For these families, volunteers will personally deliver boxes of food to their home. I’m very happy and grateful for all your help, especially since their father is not here… Thank you for taking the time to drive all the way here and bring us food. Tzu Chi collaborates with the United Food Bank and collects surplus food from local bakeries and supermarkets. I wouldn’t do it any other way, I think it’s great to support those people out there that are homeless, especially those little ones. The volunteers often take as many as 4 hours out of their Sundays to make the deliveries. When we get the food and bring back a very full car, even though you become very sweaty and hot, you still feel refreshed because getting more of this food will help more people. Tzu Chi also runs a similar program in the suburb of Cedar Grove, New Jersey. Every Wednesday since 2010, Tzu Chi volunteers have been going to the Community Food Bank of New Jersey to pick up food. 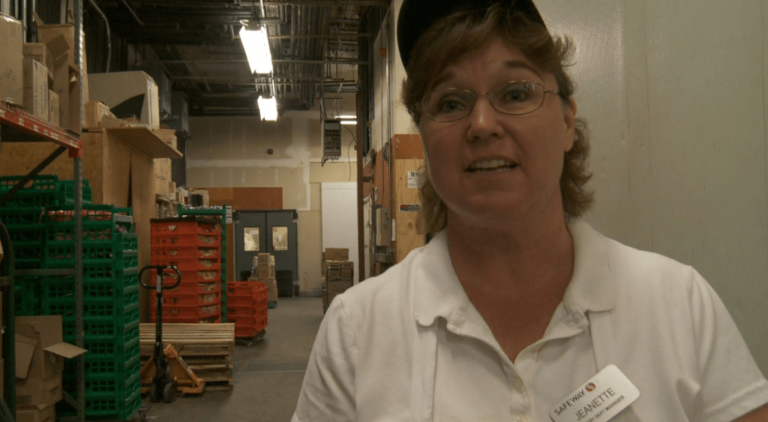 Once Tzu Chi’s food pantry is stocked, specially developed software takes inventory of what’s on the shelf. Volunteers use it to help incoming families tailor their orders to what’s available that meets their needs. Computerization allows us to help more people. We also know if the customer came last week just by checking the computer. Every week, Tzu Chi volunteers fill the boxes of food with love, and recipients spread love in their own way as well. We saved so we have some stuff to fall back on, but if other people need help with something we have something to help them out, too, kind of passing the kindness along. Tzu Chi’s volunteers are diverse. 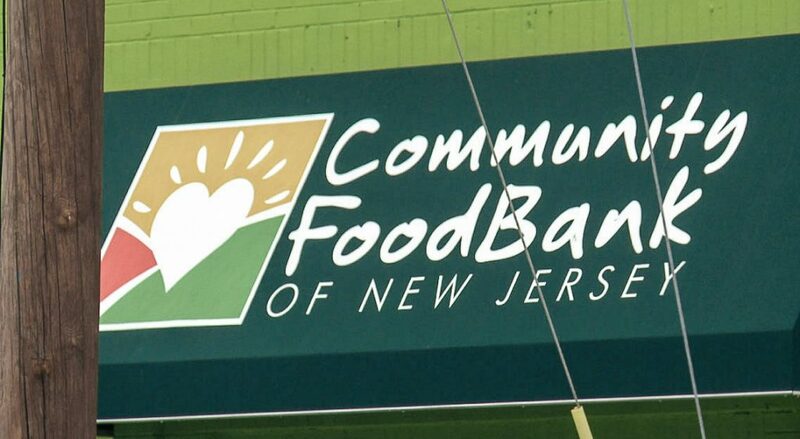 Programs like New Jersey’s food pantry are an opportunity for people to connect, interact with others, and boost their people skills. My son has a special problem with speech but he likes to be here, too. He feels good.